At the time, I am researching about language learning, memorization, and accelerated learning. If you want to contribute to my research, please feel free to get in touch by breves@breves.me. 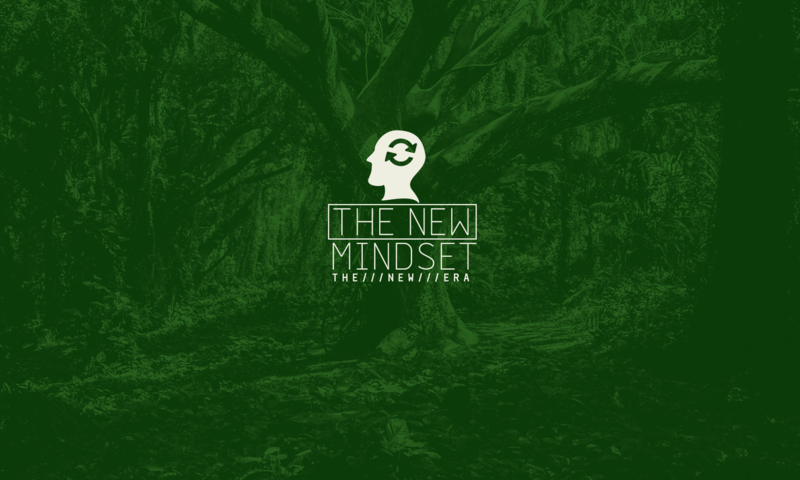 If you want to know more about The New Mindset, please visit our Patreon Page here. You can also follow the TNM on facebook, twitter, instagram and medium.